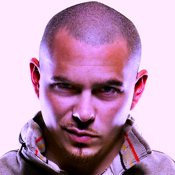 Know all the activities of your favourite star Pitbull. - Very large collection photos. - Watch photos in slides . - All the Tweets from star twitter account.